Jay Blahnik has confirmed that he has taken a new job at Apple. 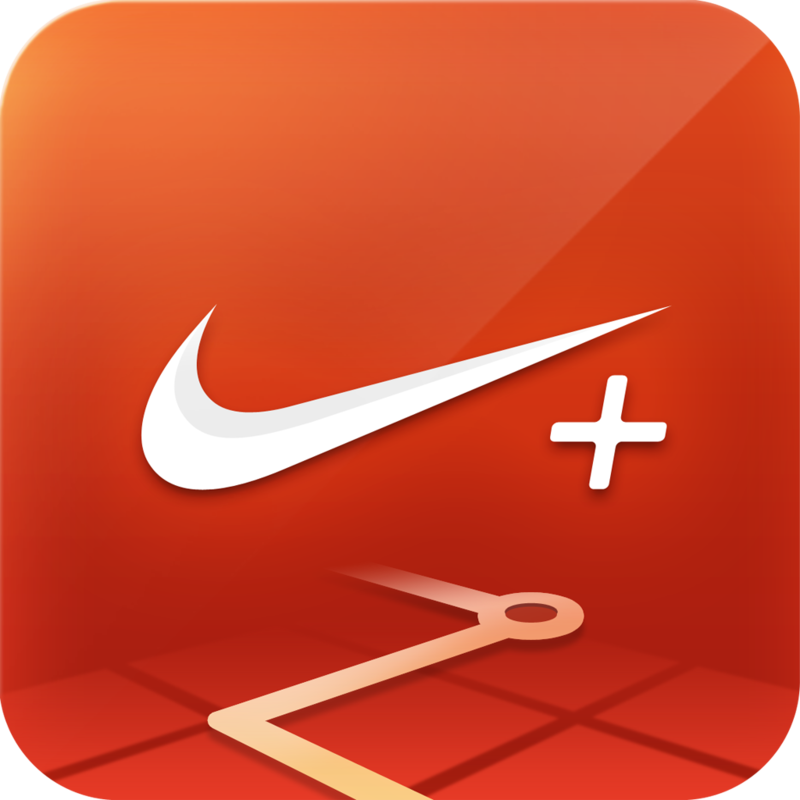 Blahnik is a central figure in the development of Nike+ FuelBand and in the fitness industry in general. For this reason, his employment at Apple is said to involve the company's long-rumored iWatch, which may include fitness activity tracking capabilities. Last month, 9to5Mac reported on rumors that Blahnik had been hired by Apple. At that time, it was unclear whether he had accepted a full-time job or nothing more than a consultation stint. Now, it appears that Blahnik has indeed been employed by Apple on a full-time basis, according to some compelling evidence newly gathered and posted by 9to5Mac. The most convincing affirmation comes by way of the following response tweeted by Blahnik, in which he suggests that his hiring at Apple is "true!" and that it's a "wonderful and exciting opportunity." Blahnik has long been in demand as a consultant for various fitness companies, including Bowflex, Nautilus, Schwinn, Stairmaster, and, as mentioned, Nike. 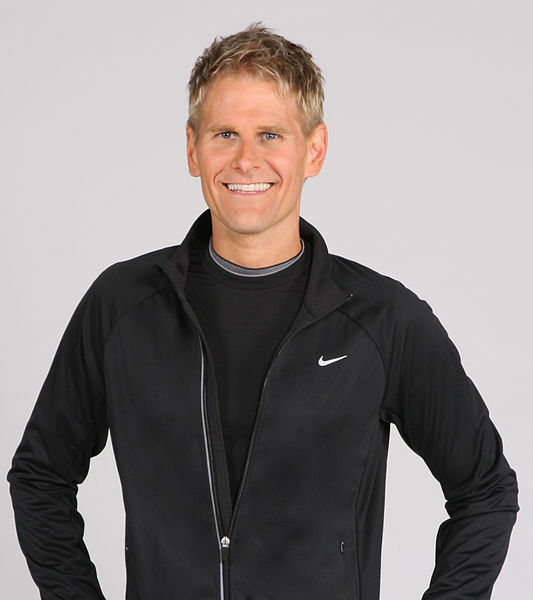 At Nike, he played a major role in the launch of Nike+ Running and was a key expert behind the Nike+ FuelBand. As it happens, Apple CEO Tim Cook himself is a big fan of the Nike+ FuelBand. 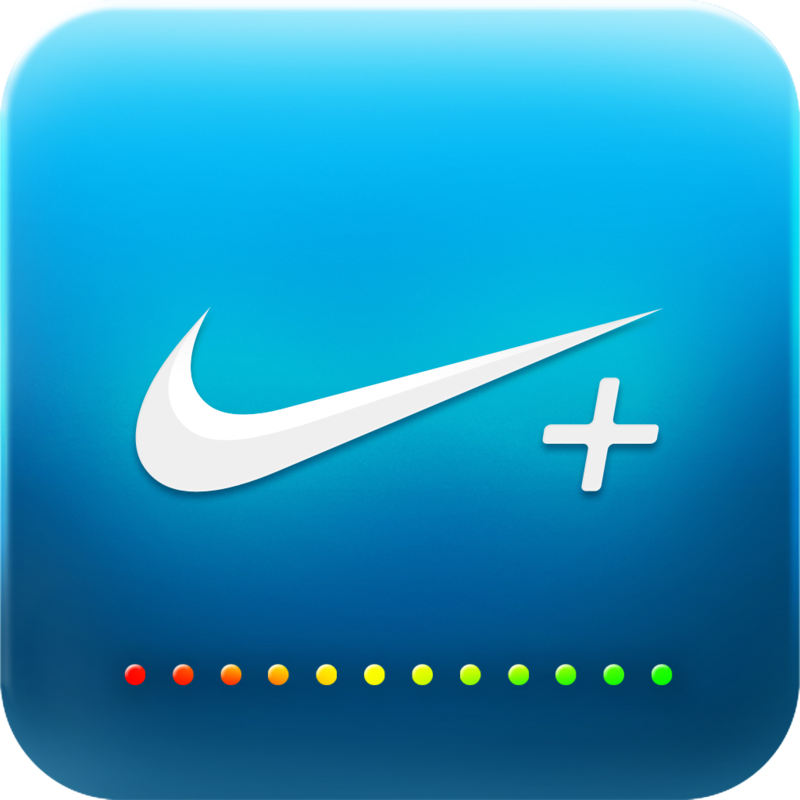 During the opening session of AllThingsD’s D11 conference, Cook held up his FuelBand and said that Nike did a “great job” with the popular iOS-integrated fitness wristband. “I think wearables is incredibly interesting and I think it could be a profound area for technology,” Cook said. With Blahnik now on board at Apple presumably for the development of the iWatch, that area just got a bit more interesting and exciting. 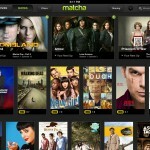 Apple Acquires Video Discovery Startup Matcha: A Perfect Match For Apple TV?